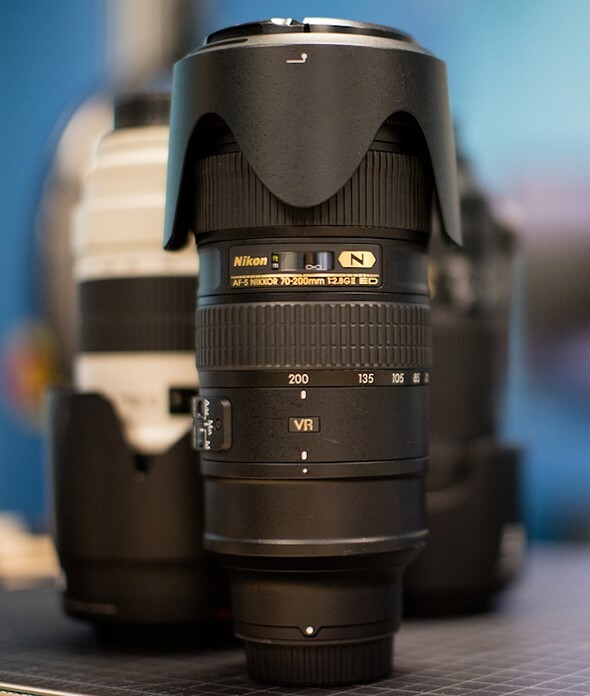 Our friends at LensRentals have acquired a supply of Nikon’s new 70-200mm F2.8E FL ED AF-S VR. Nikon’s PR department has been making big claims about this third generation of its workhorse zoom, so Roger Cicala et al. have done us all a kindness by putting it on their optical bench and publishing the results. While he finds a bit of sharpness gained at the wide and long end of the range, Cicala is most impressed with performance at 135mm, calling it ‘night and day’ compared to its predecessor. Take a look at the full blog post for all of the test results, and yes – even a comparison against Canon’s 70-200mm F2.8L IS II USM.